Tailor-made comfort with a full range of support and sectioned rib shape. 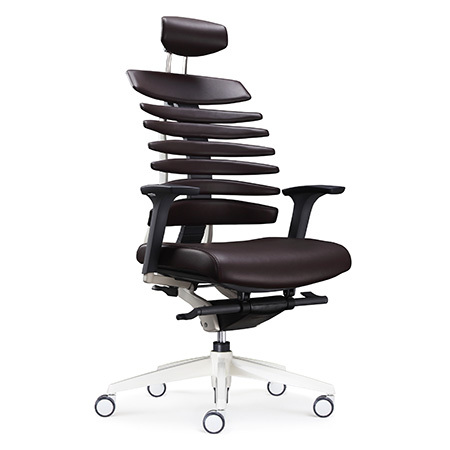 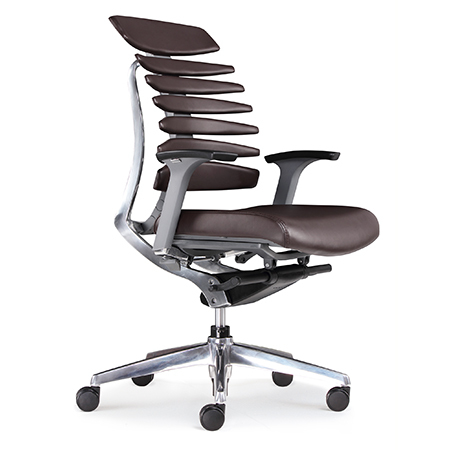 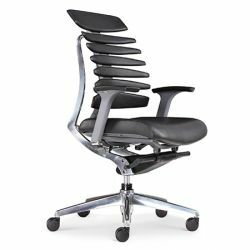 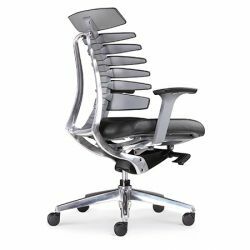 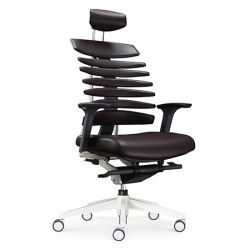 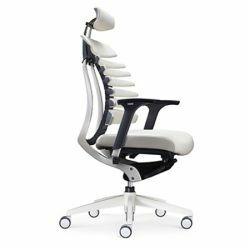 Soft, fit and breathable back of chair. 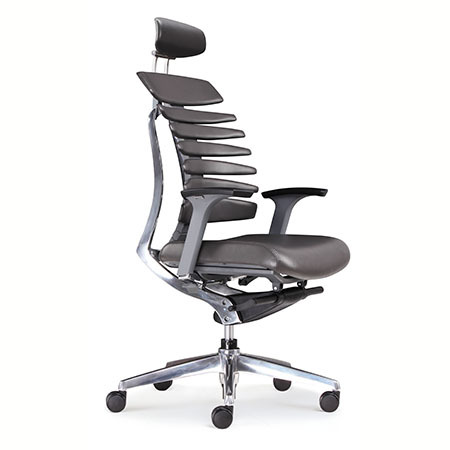 Adjustable height and angular of the headrest. 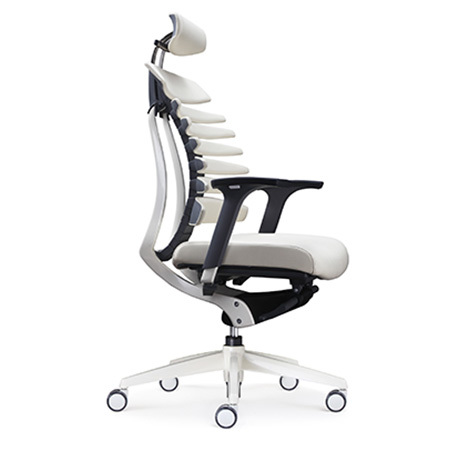 Large title angle it makes your body fully relax and stretched.